Karrie gives back too! 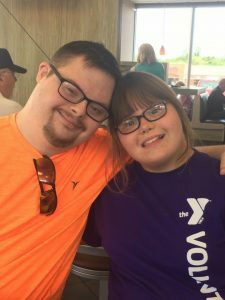 Karrie and her boyfriend, Tyler, host “Date Nights with Karrie and Tyler” at local restaurants. 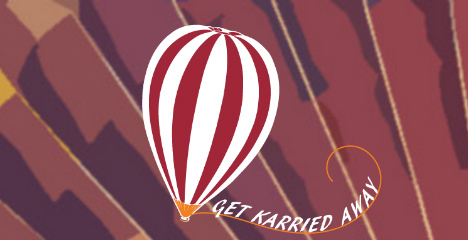 The restaurant donates a percentage of sales (which is tax-deductible for them) to KarriedAway. 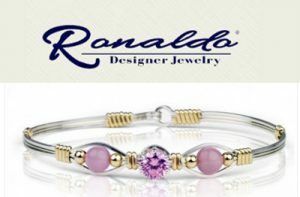 You can help too by purchasing a “Karried Away” Bracelet from Ronoldo Designer Jewelry. A portion of the proceeds will be donated to KarriedAway.org to help find meaningful employment for people with disabilities.